Other remediation services are often employed to support these three areas of focus, however they can also be activated on their own. If the conventional approach to remediation proves to be too costly, we can provide a range of legislatively compliant engineered solutions to resolve the situation. These services are only available as part of a remediation project, for example, demolition of a structure before excavating and decommissioning a fuel tank, or landscaping of the land after remediation has been completed. 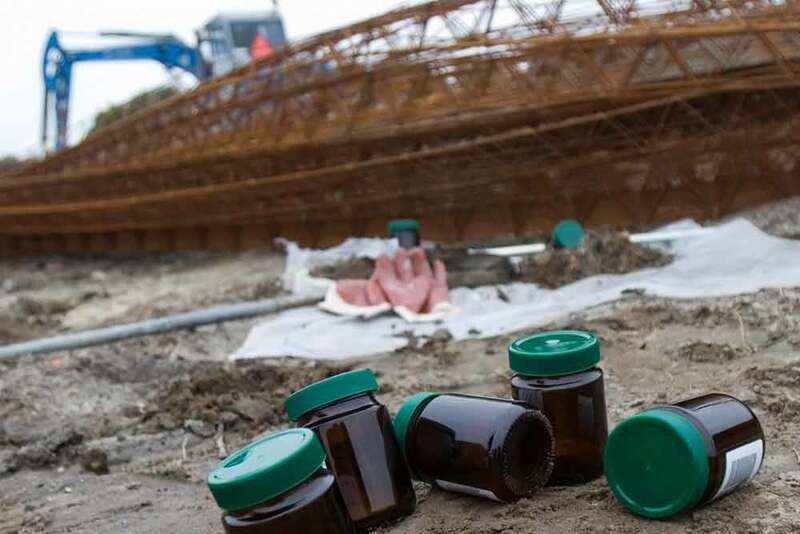 – A Remediation Action Plan may be required once a Phase 1 & 2 ESA has been completed to confirm the strategy required to remediate the contaminated site and to document the OH&S requirements for the works. – A Validation Report is required upon completion of remedial works in order to document the works that have been conducted and to confirm that the site is suitable for ongoing landuse and/or intended future landuse. Phase 1 & 2 Environmental Site Assessments are often required at the beginning of a remediation project, however we’re happy to assess a site, and deliver either of these reports in isolation. From beginning to end, we’ll take care of everything.